Recorded live for the “Songwriters Circle” program at the Subterania Club, London UK, May 12, 1999. Broadcasted by the BBC september 7, 1999. 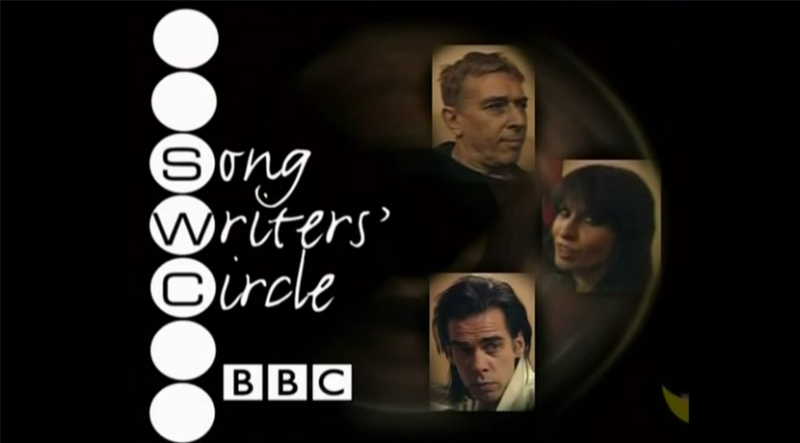 The concept of this programme was having 3 singer songwriters meeting up only 1 hour before and to come up with a 1 hour acoustic set for filming. Good songs, great writers and very fine performances!